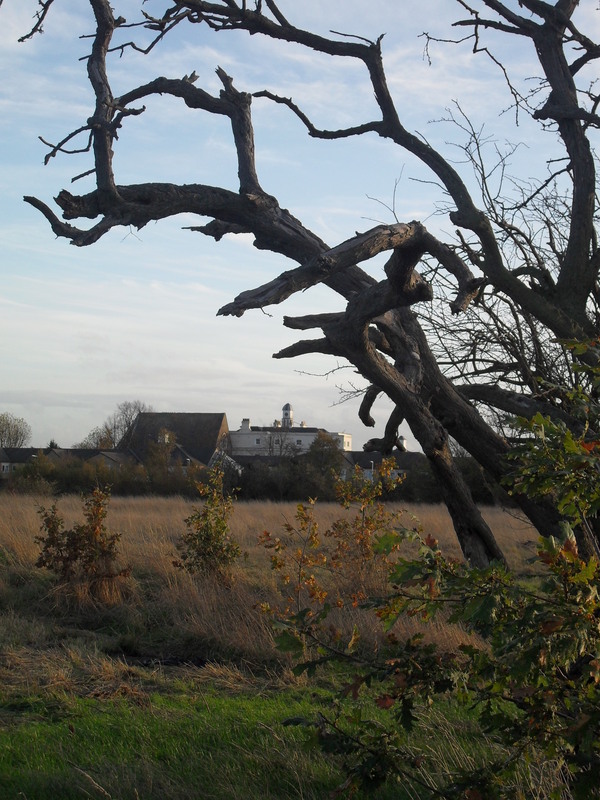 Save Wanstead Flats! Mass Community Picnic! SAVE WANTSEAD FLATS! MASS COMMUNITY PICNIC! Ever since over 250 attended a packed public meeting in July, residents living near Wanstead Flats have been demanding answers about plans by the City of London Corporation to allow the Metropolitan Police to base its Olympic operational centre on the Flats in 2012. 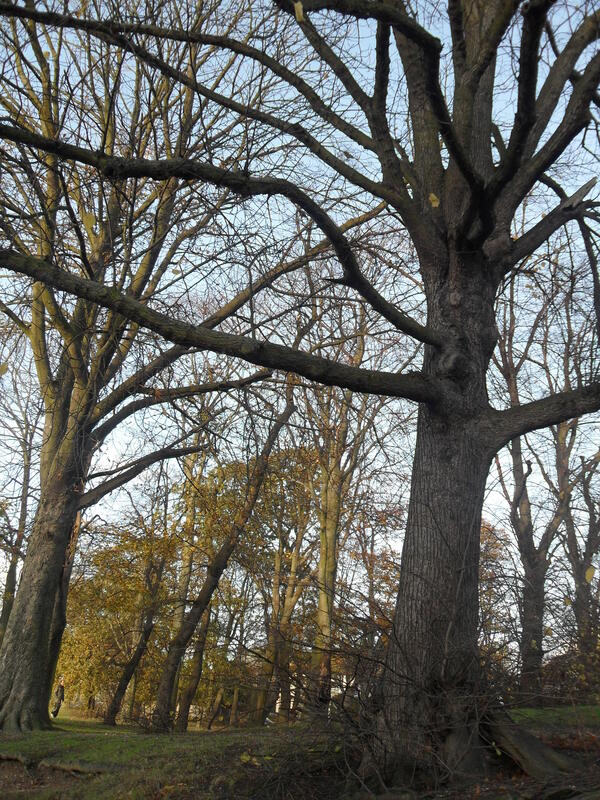 In order to push this proposal through, the Corporation would need to amend an Act of Parliament that has protected Wanstead Flats for community use for well over a century. Local people want to know why the proposed site for this police base, west of Centre Road, has been chosen, how that decision was made and why the Olympic stadium site itself cannot be used. There has been no consultation, even though the plans involve locating a fenced, high-security compound – with building, parking areas, stables and apparently even police holding cells – for at least 120 days and so close to residential neighbourhoods. The Save Wanstead Flats Campaign is organised by local people and on Sunday 5th September, we would like to invite you to show your opposition to the City of London Corporation’s plans by joining us for a picnic – occupying the very spot where the police operations base would be constructed. Bring Food! Picnic blankets, your children, and your friends! Meet all your neighbours who also want to save Wanstead Flats! Don’t give the property developers, banks and corporate lawyers a chance and a legal loophole to ruin Wanstead Flats!